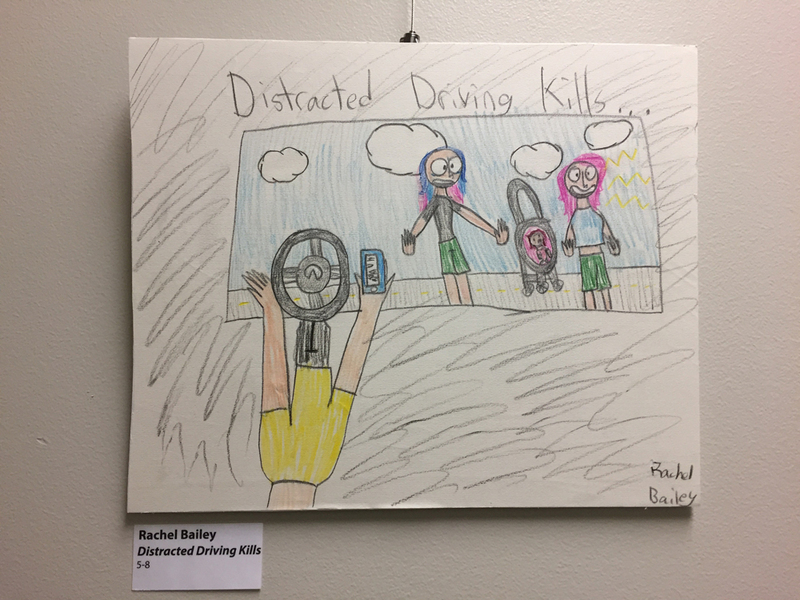 Distracted Driving Kills – Rachel Bailey – Drive. Focus. Live.